This entry was posted in Uncategorized and tagged laura bickle by janicu. Bookmark the permalink. 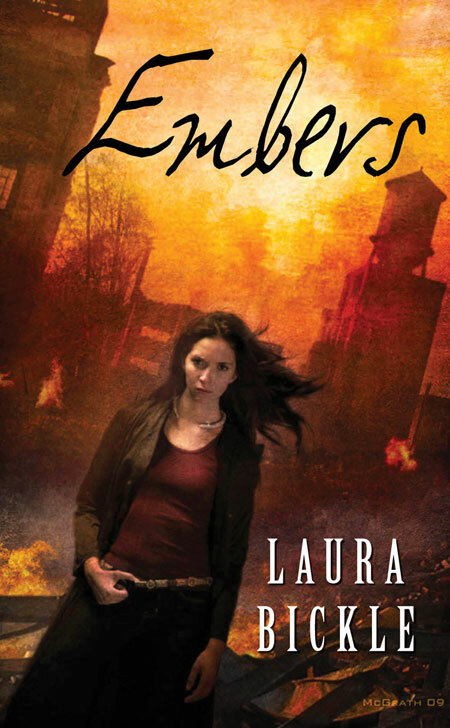 Embers sounds like a great read! Too bad its not available until April 2010!